Restaurant Review - Rachel - craving currently. As most of you know I currently live in the Fells Point neighborhood of Baltimore. My typical nights out are over on this side of the pond and it’s usually a rare occasion that I venture back to Federal Hill (where I lived for about four years). 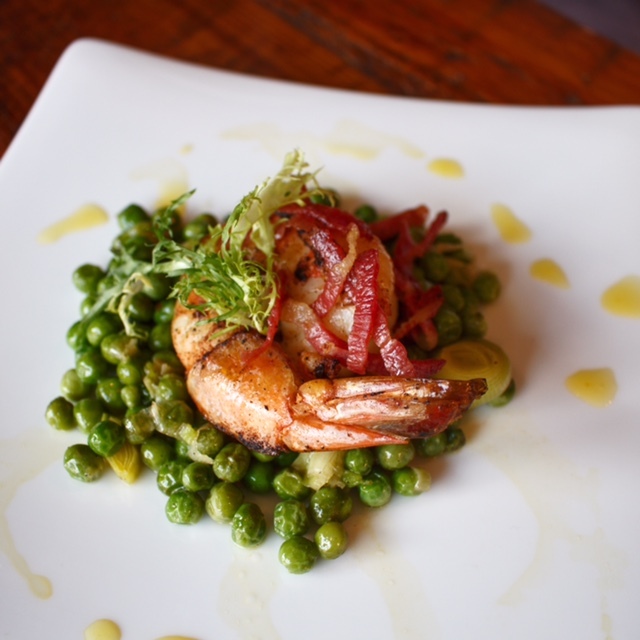 Every now and again it’s nice to switch it up and get back over there though – so when the team over at Rachel Federal Hill asked me to come in and taste some new menu items I was eager to make an evening trip back to my old stomping grounds. 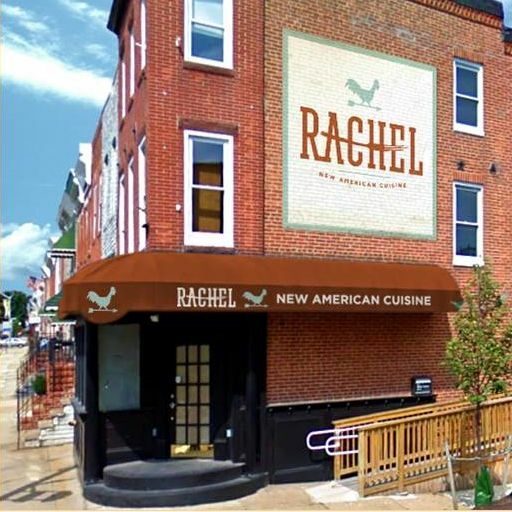 Located off a busy corner on Fort Avenue, Rachel refers to their food as ‘New American Cuisine” and after tasting an array of menu items I’ve been just referring to them as delicious. So if you’re not hungry – sit tight and get ready to instantly get a craving for Rachel. It was a Thursday evening a couple weeks back – one of those perfectly cool August evenings where a long sleeve and shorts were just fine. My fiancé and I headed over to Rachel, walked in and to my surprise the bar area was rather empty – this didn’t last long though. We were immediately greeted by the restaurant staff and it was only seconds before we were able to grab a cozy spot at the bar and get some drinks started. The bar menu is your typical list of beers, wines, and specialty cocktails – what created for an experience though was the altogether down to earth bartender who welcomed us as old friends. I started with a Pear Fizz (on the right) and Matt had a smoked Whiskey sour (on the left) – both drinks were exceptional. 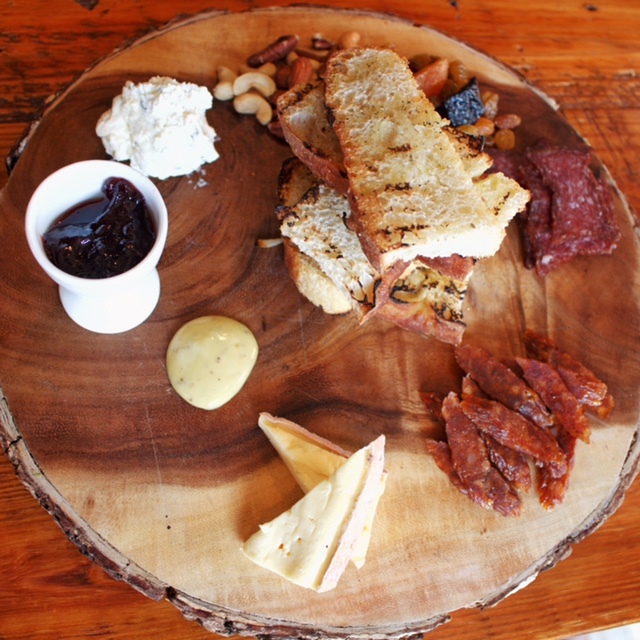 After a few sips of our drinks we soon were presented with an amazing charcuterie platter. 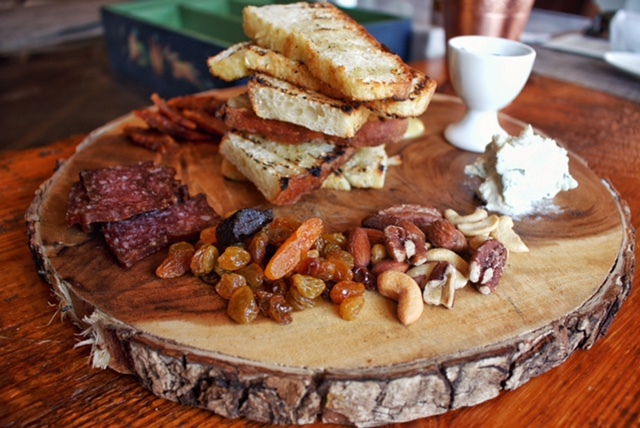 From the house-made focaccia to the ‘best Slim Jim’ you’ll ever have this board was a beautiful start to what was an amazing meal. 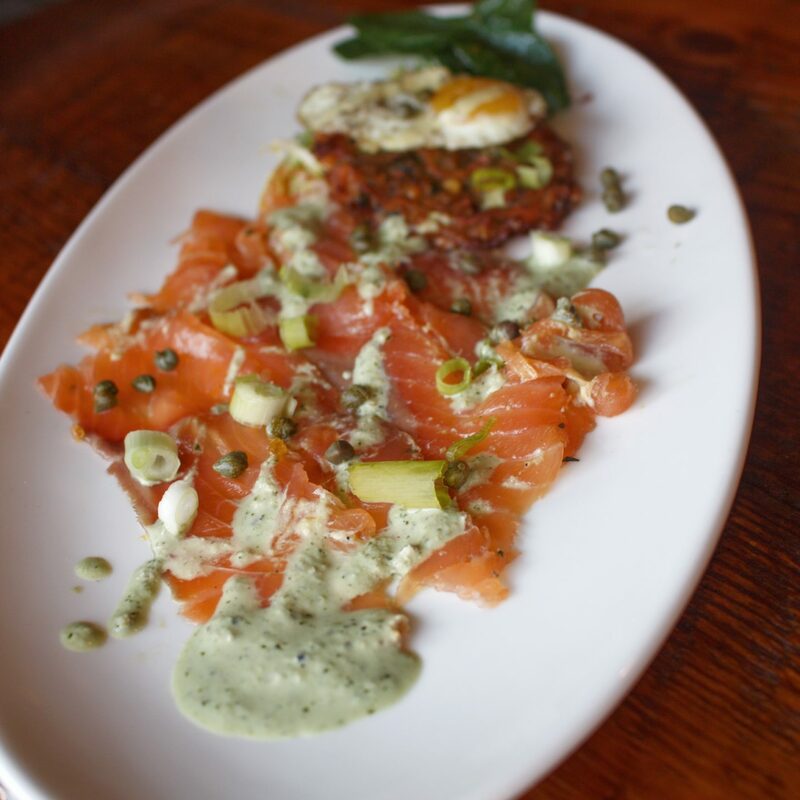 We didn’t stop with appetizers there though – we also tried the house cured salmon – which comes with a golden potato and corn ‘latke’ and a fried quail egg. I’ll be honest – I didn’t think I liked cured salmon, until I had this – I could NOT stop eating it. And of course we had to try to the shrimp – the biggest shrimp I have e v e r seen. After all those starters we were getting SO full – so we took a little break and ordered another cocktail. 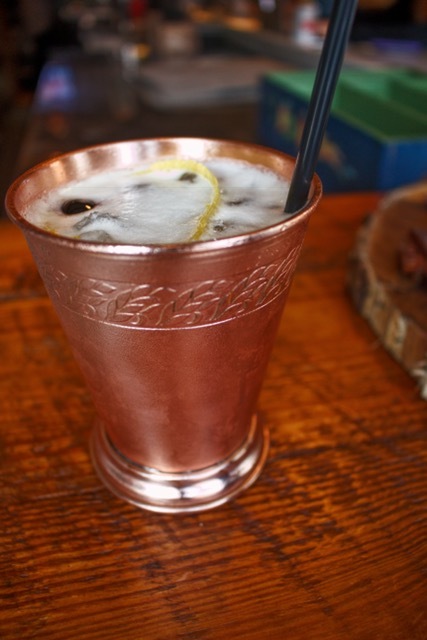 I had to go with the Cherry Champagne Mule – I mean just look at this glassware! SO many heart eyes. 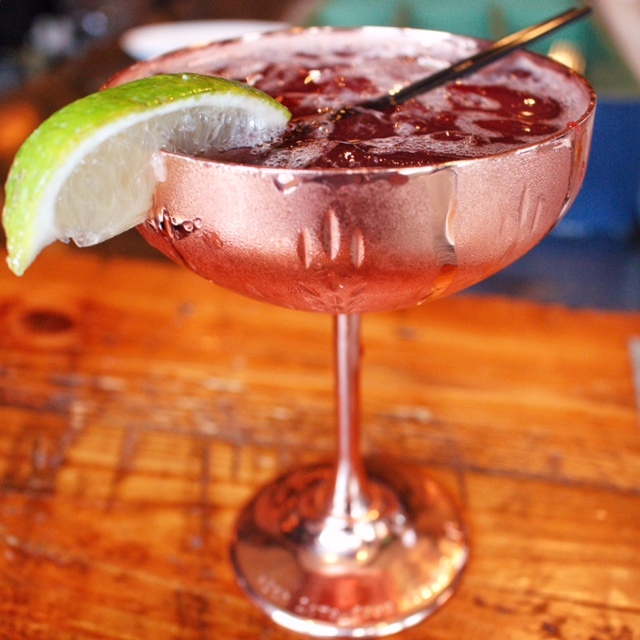 Made with Absolut Elyx, cherry-lime puree, ginger beer and topped with house sparkling. After our drink intermission – it was on to some sandwiches and dinner plates. Ladies and Gentlemen, allow me to introduce the Mac Daddy Burger. 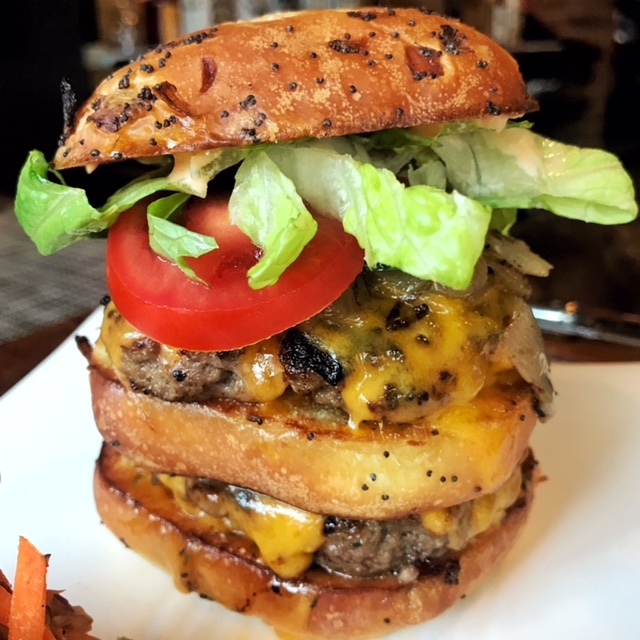 Made with two black angus patties, cheddar cheese, special sauce and roasted onion served on a challah poppy seed roll – this masterpiece is a thing of beauty. 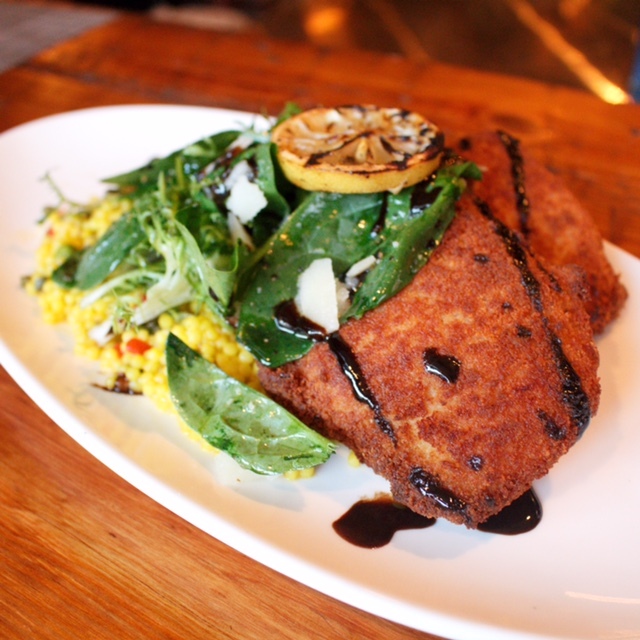 And if that doesn’t have you drooling – this chicken Milanese sure will. It’s a Romano cheese crusted breast of chicken on top of golden pasta pearls; I had never heard of pasta pearls before but they are a delightful surprise of pasta goodness. If you aren’t drooling… well I just am going to bet you are drooling. 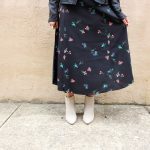 Everything we were able to try at Rachel was absolutely exceptional – as I’m sure you’ve concluded now that you’ve seen these photos. 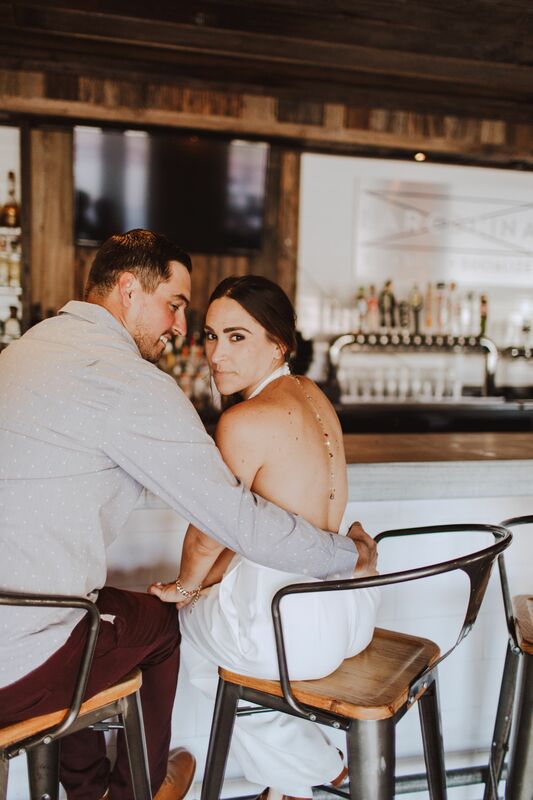 One thing though that truly sets Rachel apart from many other establishments that I’ve visited is the attention and care from Rachel’s Owner and Operator Barry Fleischmann. Not only did Barry welcome Matt and I with a warm and welcoming smile, I watched him do the same with each and every customer as they walked through the doors that evening. From families to old couples and young patrons, Barry gave a warm welcome to all, almost as if you were walking into his home. 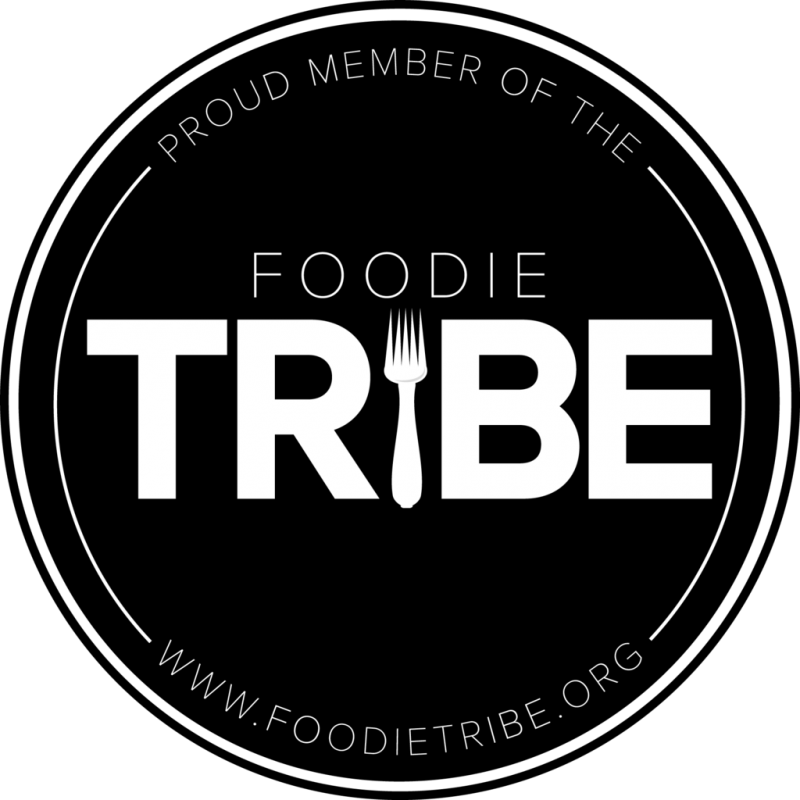 He truly has pride in his restaurant and enjoys what he does – both of these attributes show through in his hospitality. So tell me, have you tried Rachel yet? If not…what are you waiting for? If it’s a special well you’re in luck – tonight, Tuesday September 12th, they are hosting their very first Pasta Night – not to mention Tuesdays are also half priced wine nights. Don’t feel like going out on a Tuesday? 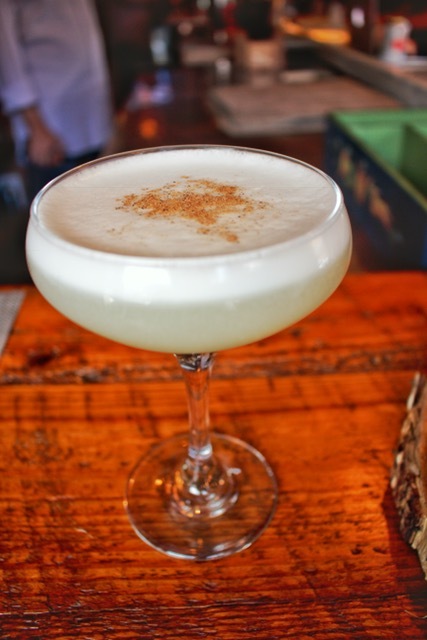 No problem – Thursday September 14th will be their Fall Cocktail Release Party with $5 small plates and $2 off ALL new cocktails – ALL NIGHT LONG! 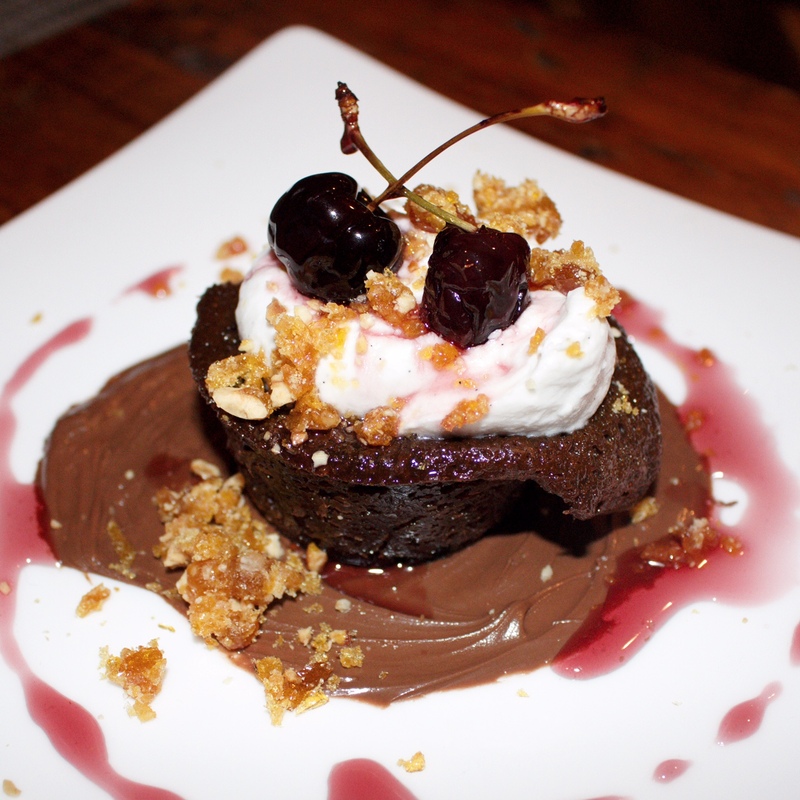 Featured image provided by OpenTable. I would like to thank the owner and staff of Rachel for their hospitality and generosity in providing me with this meal. 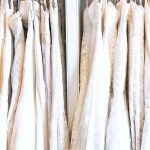 Previous Post Wedding Series: You’re Going Dress Shopping. I am very glad to found your site. Thanks for sharing Your views.